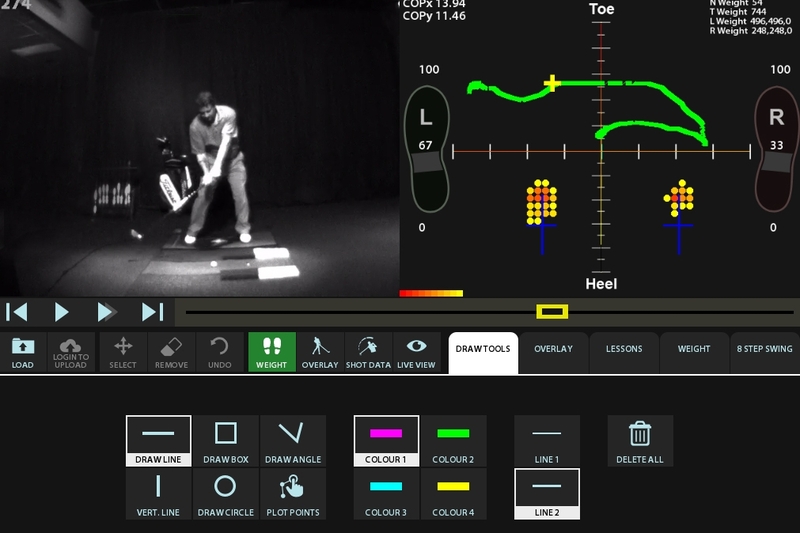 High Definition Golf™ Weight Transfer/Balance Analysis provides instructors with a comprehensive series of balance measurements, collected at every point of the students swing including: Balance, Weight Transfer, Center of Gravity and Tempo. The HD Golf™ Pressure Mat, (with Sensor Technology from BodiTrak) provides a detailed analysis (based on 600 sensors) which indicates key pressure points allowing golfers to see micro-moves that cannot be seen on video. 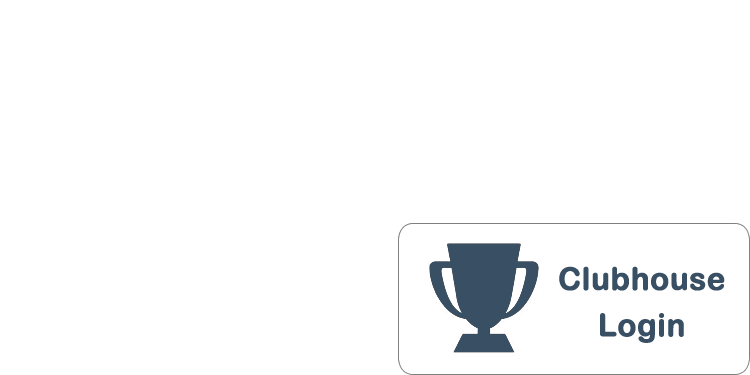 This information is seamlessly integrated and synchronized with our Video Swing Analysis, allowing you to freeze frame and evaluate your swing at any point, such as Address, Transition and Impact. All specific information including graphs and weight distribution patterns are presented on the touch screen and big screen for easy review. The HD Golf™ Pressure Mat is the ideal tool for instructors to teach golfers to optimize energy transfer and increase distance. The center of pressure (CoP) mapping measures the percentage of pressure on lateral and heel to toe which provides data for golfer to achieve optimal energy transfer. 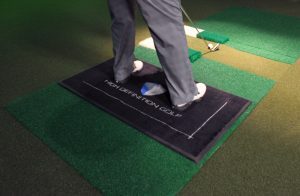 Provides Instructors with a comprehensive series of balance measurements collected at every point of the students swing.